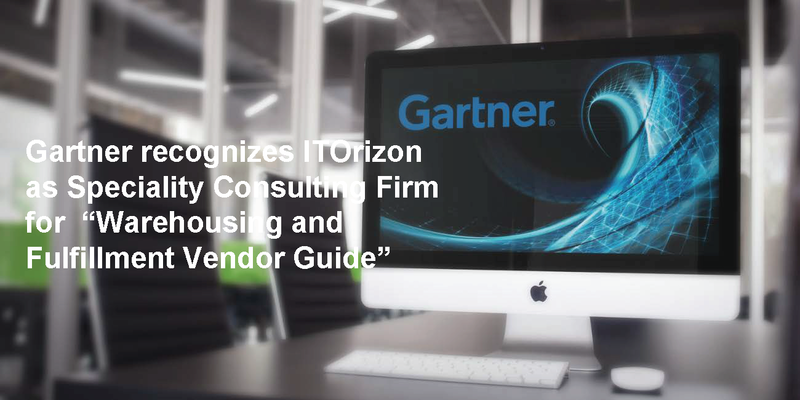 ITOrizon Inc. announces today that the research and advisory team at Gartner, Inc. has recognized and included ITOrizon for work as a Specialty Consulting Firm in Gartner’s 2018 “Warehousing and Fulfillment Vendor Guide”. 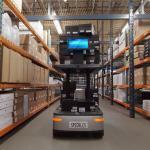 Gartner’s “Warehousing and Fulfillment Vendor Guide” is the culmination of research performed in the SCE market, offering a macroscopic view of preferred solutions categorized under Supply Chain Management Suites (SCM), Supply Chain Execution Suites (SCE), Multichannel Fulfillment Suites (DOM plus WMS), Standalone WMS (Cloud SaaS & On-premise), Multicarrier Parcel Management, Slotting, WFM, WES, WCS, AGV, AMR and SCE Supporting Technologies. This market study covers prevalent reasons for SCM IT investments, a comprehensive look at application vendors, as well as consulting & integration firms for meeting those business goals and objectives. This research aids Supply chain and IT leaders to develop a comprehensive logistics technology portfolio strategy. *Source: Gartner, Inc. Warehousing and Fulfillment Vendor Guide by C. Dwight Klappich, Simon Tunstall, Leif-Olof Wallin, Courtney Rogerson, Bart De Muynck, May 24, 2018. 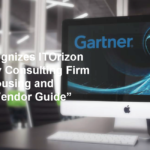 ITOrizon is a global supply chain system Integrator firm that combines industry expertise with technical innovation to solve business-critical challenges from design to delivery. We offer end-to-end consulting and implementation solutions including Supply Chain Management, Enterprise Resource Planning, Enterprise Order Management, and Digital Business.